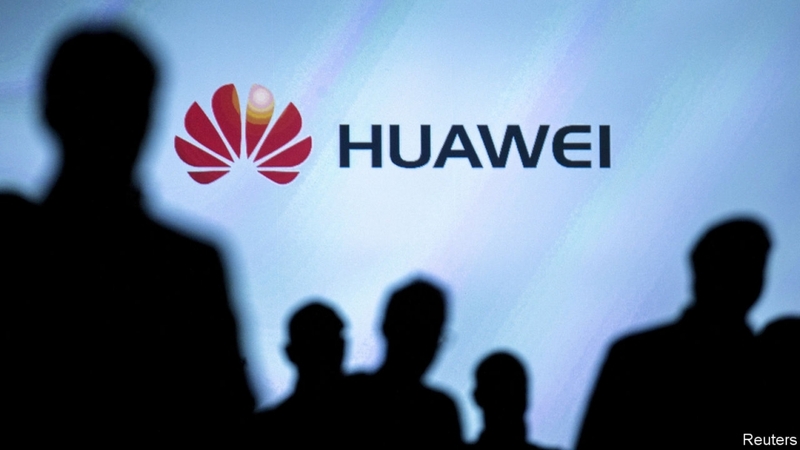 Huawei, the world's top producer of telecoms equipment and second-biggest maker of smartphones, has been facing mounting international scrutiny amid fears China could use its equipment for espionage, a concern the company says is unfounded. 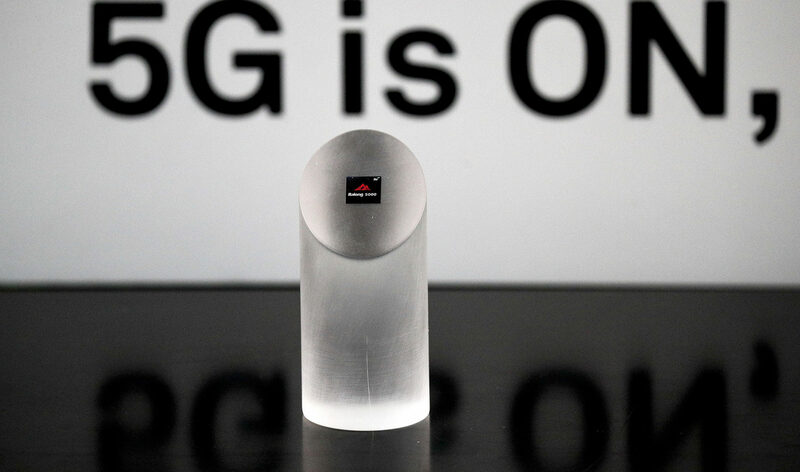 The 5G test bed in Thailand, the United States' oldest ally in Asia, will be Huawei's first in Southeast Asia. Thailand's cooperation with Huawei on the test bed does not mean it is not concerned about security issues, Minister of Digital Economy Pichet Durongkaveroj told Reuters at the launch. "We keep a close watch on the allegations worldwide. However, this 5G test bed project is a testing period for the country," Pichet added. "We can make observations which will be useful to either confirm or disconfirm the allegations." Pichet was speaking at the test site in Chonburi, the heart of the Thai military government's US$45 billion economic project - the Eastern Economic Corridor (EEC)- about 90 km (55.92 miles) southeast of Bangkok.